At Gassen, we work hard each day to achieve quality in every aspect of our organization. Listed below, we discuss elements of our business that have helped us to keep longstanding success in our professional partnerships. 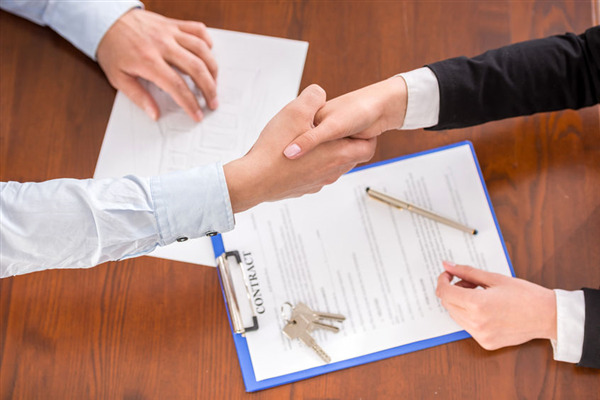 By working with numerous property owners across Minneapolis, Minnesota, Gassen has learned the value of ongoing property inspections. 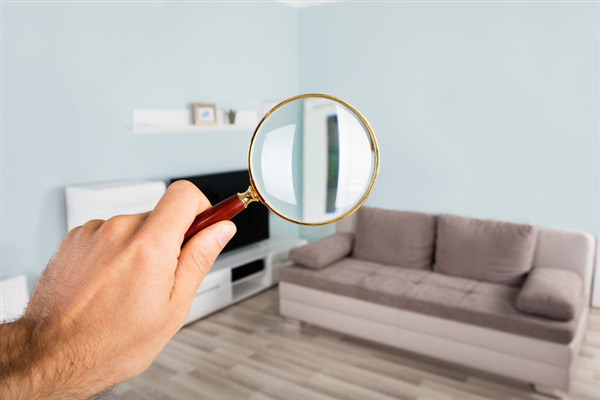 Whether you own a condominium, apartment complex, or some rental homes, a property inspection can help you protect your investments and ensure tenant safety. 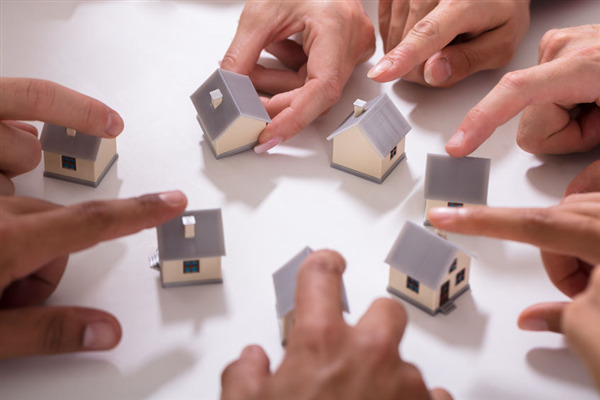 Being a board member in your HOA can be very rewarding, but it also has its challenges. Board members do not always agree, each resident has different needs and concerns, and not to mention creating and sticking to a budget isn’t always easy.